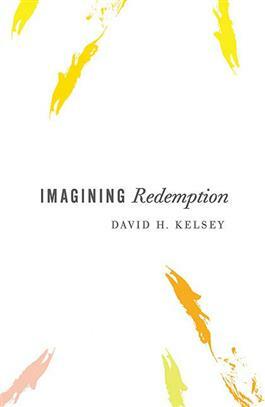 David Kelsey offers a groundbreaking discussion of Christian redemption by exploring the story of a series of horrendous events that befell a young boy and his family. Sam, eight years old, was stricken with a puzzling virus that left him physically and psychologically damaged. His family suffered greatly, as well. In the face of these events, Kelsey asks, what can it possibly mean to say that in Jesus Christ, God "redeems" such situations and events? Sewanee Theological Review(Vol. 49, No. 1, Christmas 2005)"Kelsey's coda interweaves a theology ofincarnation with a theology of redemption in waysthat give us new eyes and ears for how God converses with and through creation." The Presbyterian OutlookMarch 27, 2006"[A]n engaging, thoughtful, courageous, and, in the end, beautiful piece of work."